We are pleased to inform you of the following materials on route to Marble Trend. Belvedere granite slabs are presented with a black background accented with rich veins of cream and gold. This product offers an elegant and traditional look for any space. 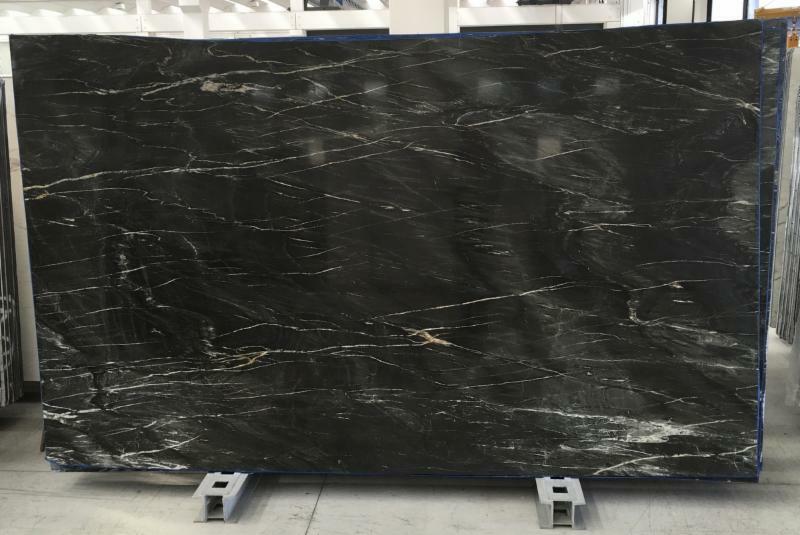 Slabs of Belvedere will be available in 125″ x 76″ x 3/4″ (2cm) bookmatched in polished finish. Calacatta Executive marble offers a classic yet modern look for any project. This product features a soft white background with defined and shadowed grey veining. 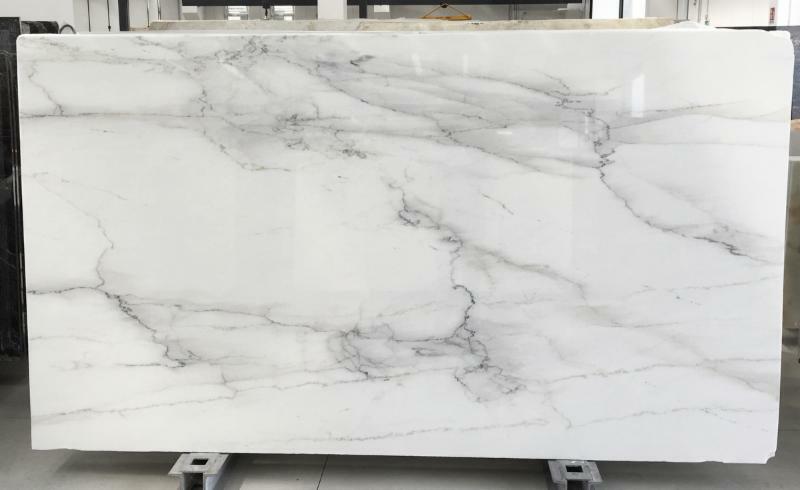 Slabs of Calacatta Executive will be available in 118″ x 65″ x 3/4″ (2 cm) bookmatched in polished finish. Mystic Grey is a compact marble known for its solid dark grey background with lighter grey accents. This Marble brings forth a modern look perfect for both interior and exterior projects. 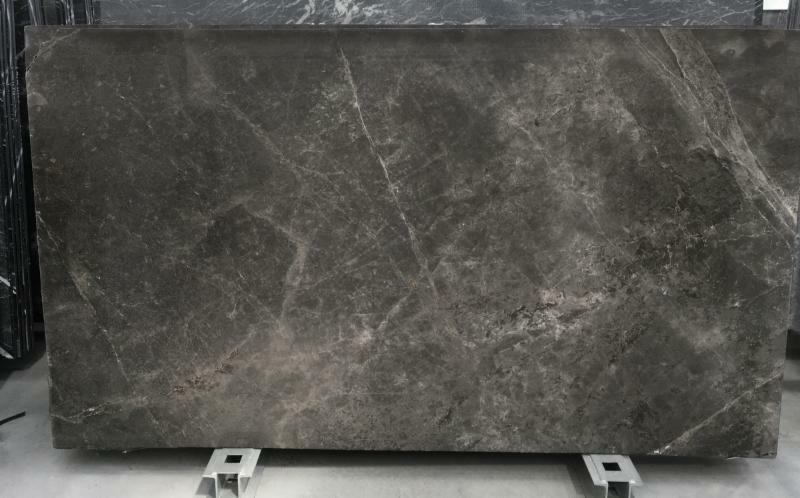 Slabs of Mystic Grey will be available in 115″ x 66″ x 3/4″ (2 cm) bookmatched in polished finish. Call your Marble Trend sales representative to hear more about these new materials and other Marble Trend products.